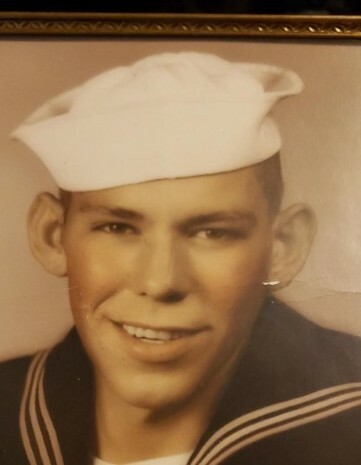 Franklin Leroy Stonecipher, 82, a Perrysburg, OH resident, passed away Friday April 5, 2019 surrounded by his daughters and loving family. He was born June 28, 1936 in Briceville, TN to parents Samuel and Theresa Annislee (Kesterson) Stonecipher. Leroy was employed for more than 31 years with Chrysler where he served as Chief Steward and Machinist until retiring in 1995. He was also proud to have served with the United States Navy during both the Korean and Vietnam Wars. Leroy enjoyed listening to and attending Bluegrass Festivals. 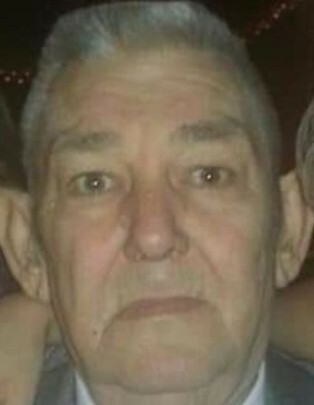 He is survived by his loving daughters Anna Stonecipher, Sharon (Kevin) Van Dyke, and Wanda (Ron) Wachsman; grandchildren Crystal, Benjamin “BJ”, Justin, Courtney, Allison, Dallas, Corbin and Magnum; and 10 great-grandchildren. He was preceded in death by his parents; loving wife Magalene (Daugherty) who passed in 2016; daughters Patricia Stonecipher and Tina Gerde; sisters Vivian Jarmon, Gladys Powell, Geraldine Hardin, Ovena Stonecipher, Charlotte “Faye” Hayes, and Dorothea Learmont Schroeder; and brother Walter “Big Boy” Stonecipher. Friends may call at the Reeb Funeral Home, 5712 N. Main St. Sylvania, OH, Monday, April 8th from 4 – 9 PM, and continuing Tuesday the 9th from 4 – 8 PM, where Funeral Services will be held Wednesday, April 10th at 10 AM. Leroy will be laid to rest with Military Honors, beside Magalene at Toledo Memorial Park. Those wishing to offer memorials are asked to consider the ProMedica Hospice.